All around the world, people celebrate in many ways. 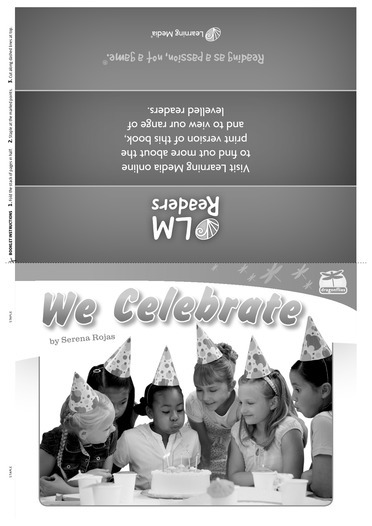 This book shows six different ways that we celebrate special events. 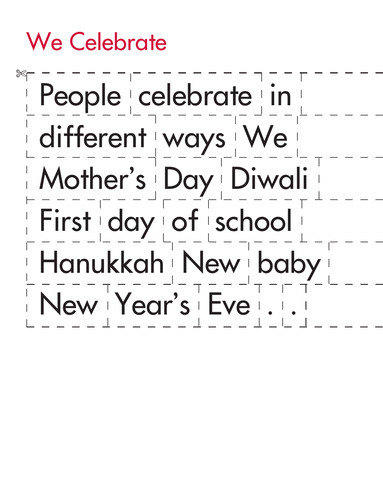 People celebrate many things. 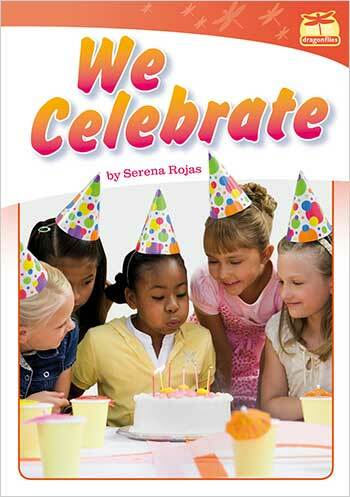 Talk to your family about how you celebrate together. Do you do anything like the people in the book? 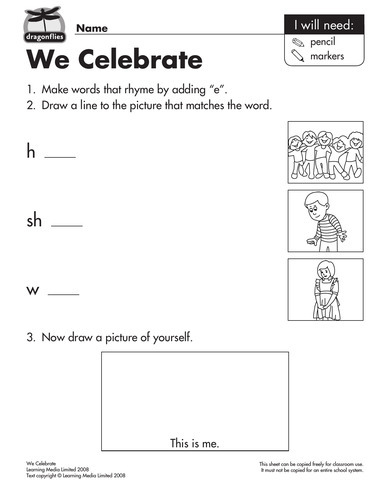 Draw a picture to show how you celebrate.